Cooperation to beat back the scourge of crime and violence in the Caribbean advances further with the launch of the 10th European Development Fund CARIFORUM Crime and Security Cooperation Programme, on 17 January 2018, in Barbados. Capt. Errington Shurland, Director Regional Security System will moderate the programme for the launch which begins at 9:30 a.m. at the Regional Security System Headquarters, Paragon Base, Paragon, Christ Church. The Hon. Adriel Braithwaite, Q.C., M.P. 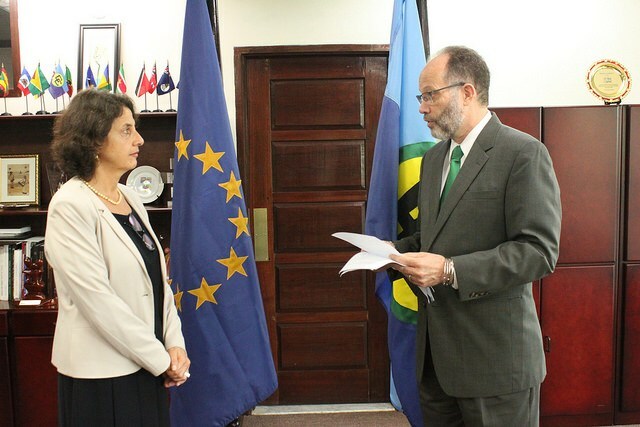 Attorney General and Minister of Home Affairs of Barbados will deliver the feature address, while remarks will be given by CARICOM and CARIFORUM Secretary General, Ambassador Irwin LaRocque and Head of the European Delegation, Barbados H.E. Daniela Tramacere. Other highlights of the programme include an overview of the crime and security programme by CARICOM Secretariat Director for Human and Social Development, Myrna Bernard, and updates on the specific focus of implementing agencies in advancing programme initiatives. These agencies include the Regional Security System (RSS); Implementing Agency for Crime and Security (IMPACS); Caribbean Financial Action Task Force (CFATF), Consejo Nacional de Drogas, Dominican Republic and the CARICOM Secretariat. The Caribbean Forum (CARIFORUM) is a sub-group of the African Caribbean and Pacific Group of States and serves as a base for economic dialogue with the European Union. It was established in 1992. 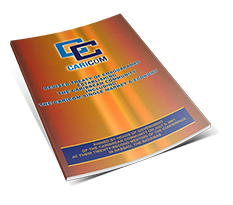 Its membership comprises the fifteen CARICOM States and the Dominican Republic.